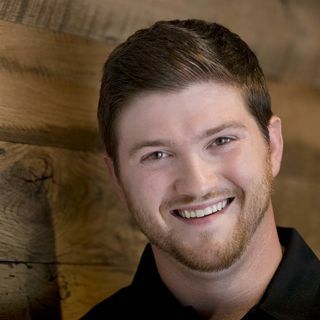 In this episode of Trust Factor Radio, host Neil Howe talks with Lead Digital Marketing Consultant, Jared Devalk of Flypaper Digital Marketing in Nashville, TN. Jared helps Small to Medium Sized businesses with generating leads and branding through Google, Facebook, and any other online platform. Over 70% of his customer base is in the Home Services Industry (Roofing, HVAC, Plumbers, Home Improvement, Electricians, etc.). -He also serves small to medium sized business in the Legal, ... See More Business to Business, Health & Wellness, Automotive and Retail Industries. The team at Flypaper Digital work with their client to identify their perfect customer to create a buyer persona or avatar. They then create a custom plan for their business to specifically capture those customers on Google, Facebook and on the websites they visit on a daily basis to help grow their business. Flypaper are a Digital Marketing Agency, not an SEO company, Social Media Company, etc., so they can custom the perfect brand strategy for each client. Jared spends a lot of time educating the business owner and allowing them to see the value. Once they see the value and trust the process, customers understand that Flypaper Digital are a money printing press for their business.